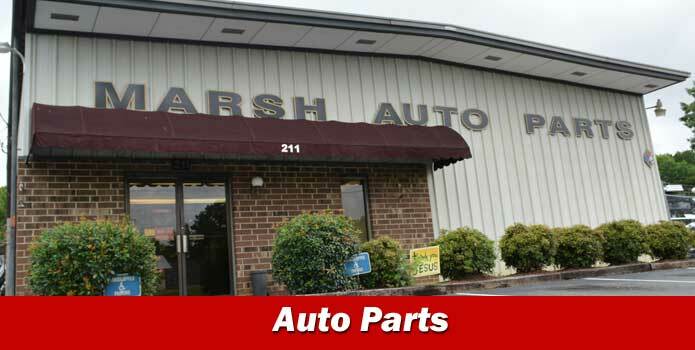 Marsh Auto Parts Has Been Solving Local Auto & Truck Parts Needs in North Carolina Since 1963! 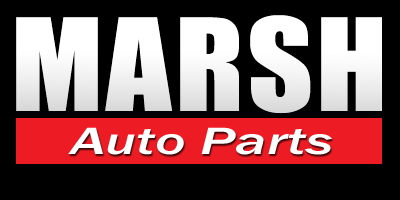 Our Auto Parts Yard Specializes in High Quality Recycled OEM & New Aftermarket Parts for Cars, Light Trucks & SUVs! 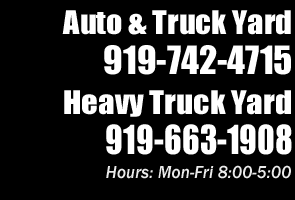 Our Truck Parts Yard Maintains One of the Largest Inventories of Recycled Medium to Heavy Duty Truck Parts in NC! Auto & Truck Parts Are Our Products... 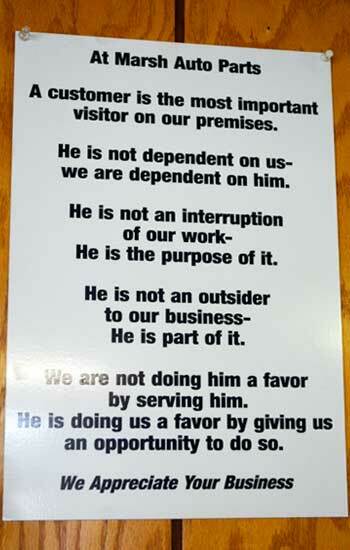 But Service is Our Business! 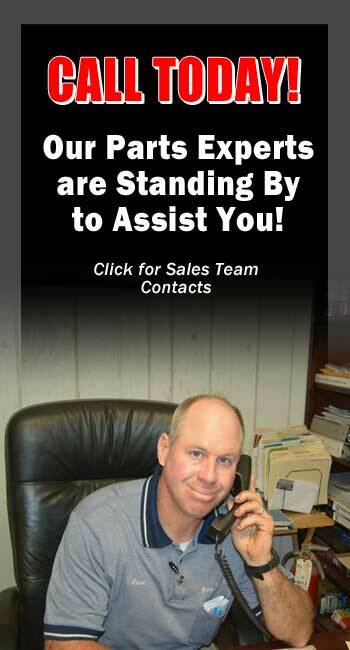 Since 1963 Marsh Auto and Truck Parts has been serving the parts needs of local customers in North Carolina. With two convenient locations in Siler City NC, we serve most all of the cities and communities throughout the state as well as the South East Region. For over 55 years we have been known for the outstanding quality of our parts and for our dedication to unmatched customer service. 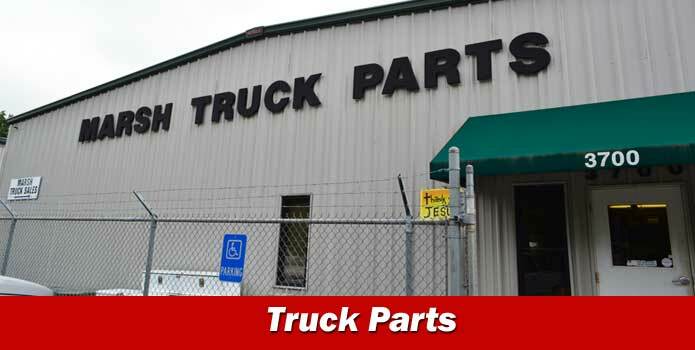 We specialize in replacement parts for almost any vehicle on the road from cars, light trucks and SUV parts at our Auto Parts Yard to medium and heavy duty size truck parts at our Truck Parts Yard. No matter what type of parts you are searching for, chances are great that we will be able to solve your needs! In addition to parts sales we are also a local used car and truck dealer! We buy and sell all types of quality used vehicles as well as buy salvage and wrecked cars and trucks for recycling. At Marsh Auto and Truck Parts you will always find competitive prices no matter what type of part or vehicle you buy from us! 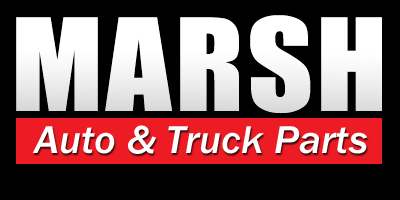 Call Marsh Auto and Truck Parts today for one-stop used parts and vehicle shopping!